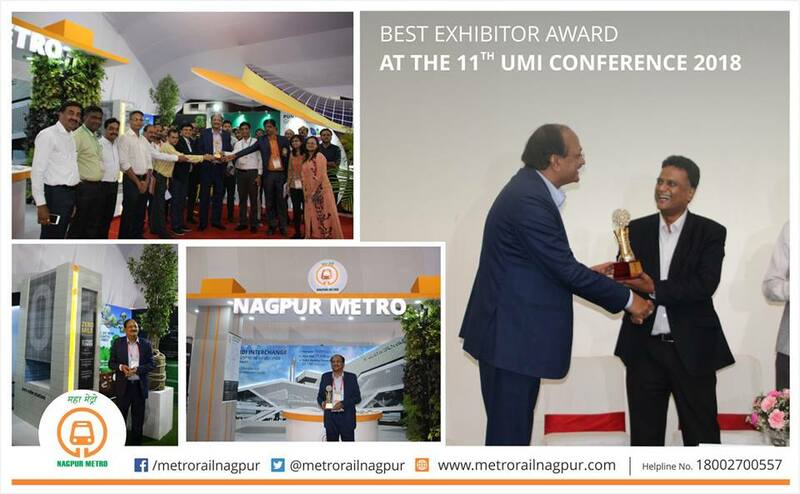 MahaMetro wins prize for “The Best Exhibitor” at UMI 2018. 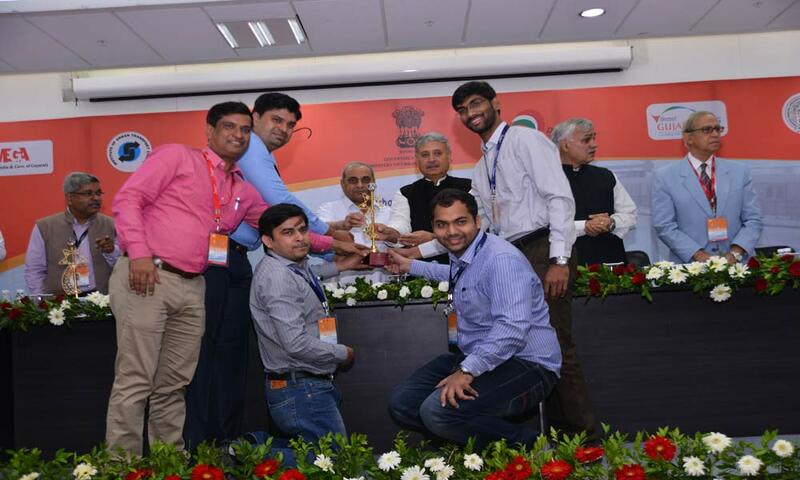 Maha-Metro MD, Shri Brijesh Dixit received the award on behalf of the team. 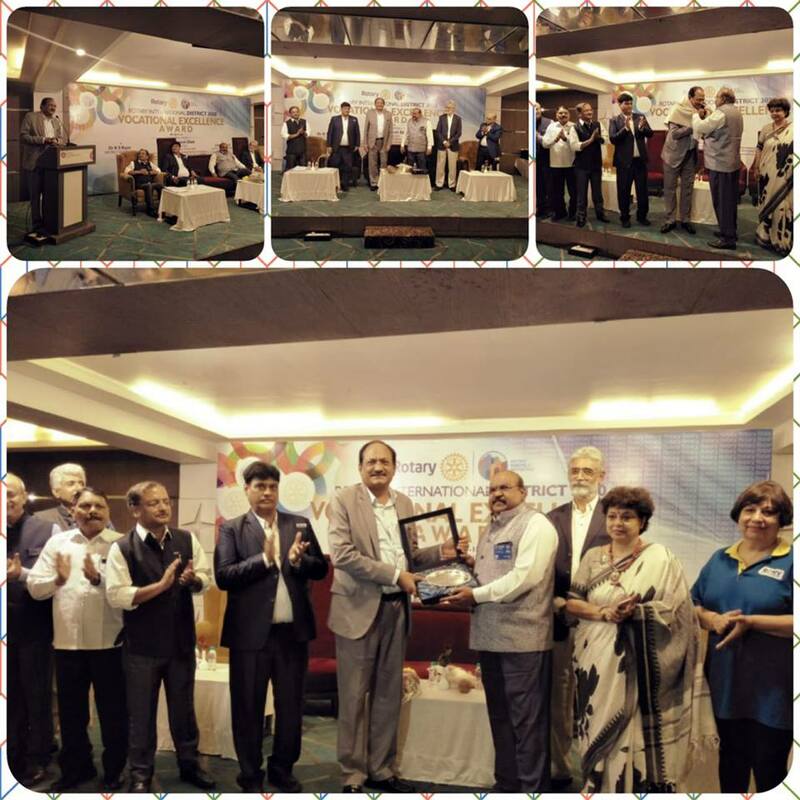 Maha Metros Managing Director, Dr. Brijesh Dixit gets the "Rotary Vocational Excellence Award". 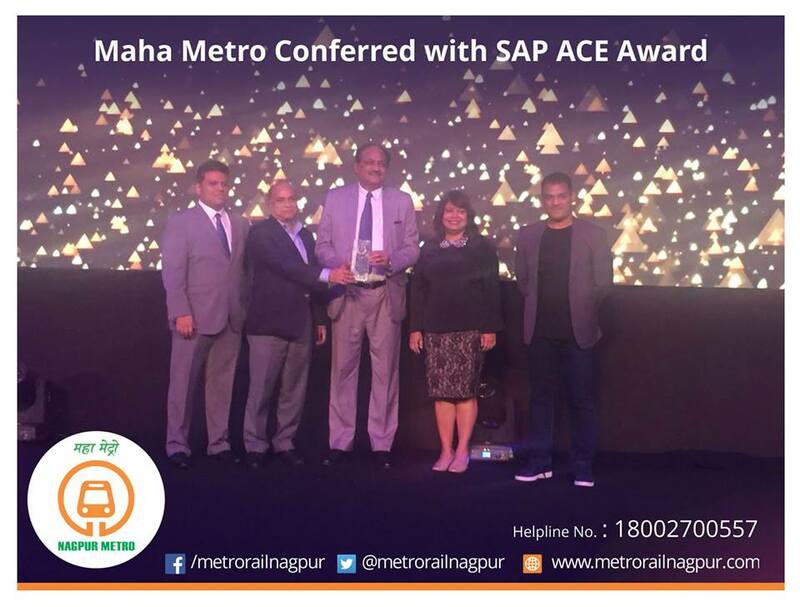 Maha Metro Nagpur has been Conferred with the prestigious SAP ACE Award. Consolation Prize at the UMI 2016 Conference & Expo held in Gandhinagar, Gujarat.